GDS VCI for KIA & HYUNDAI with Trigger Module. 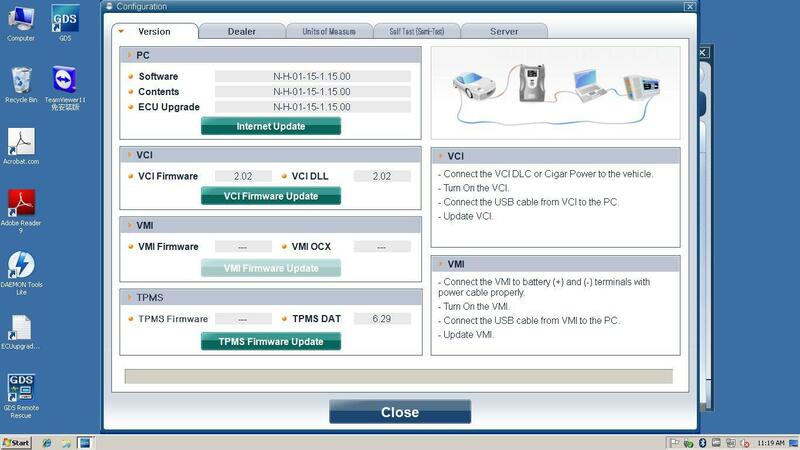 GDS VCI Wireless Scanner version is V15. GDS VCI Wireless scanner with wifi function. 2. Never try to update the software, otherwise the circuit board will be burned, need return it back for repair,and you will pay all the maintenance cost and shipping cost back and force, because such damage is not free in the warranty policy. 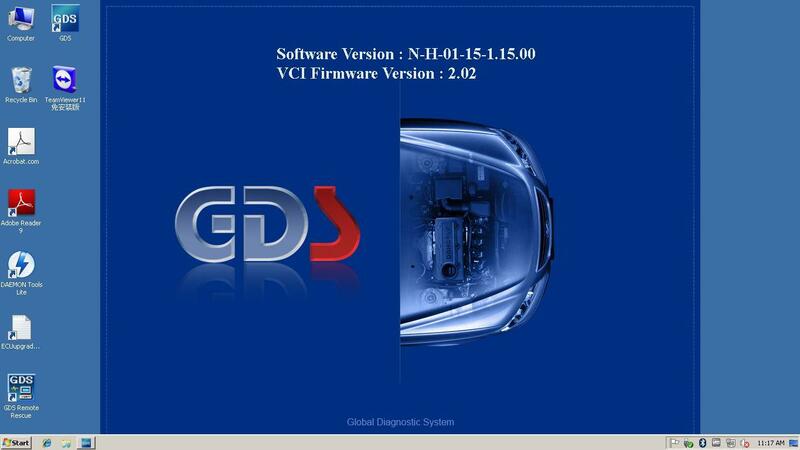 GDS VCI Diagnostic Tool is an advanced service system that provides comprehensive coverage for all Hyundai vehicles including all Hybrid cars. GDS provides complete diagnostics, analysis and reprogramming capabilities as well as a huge library of technical, service and repair information. And now buy it. 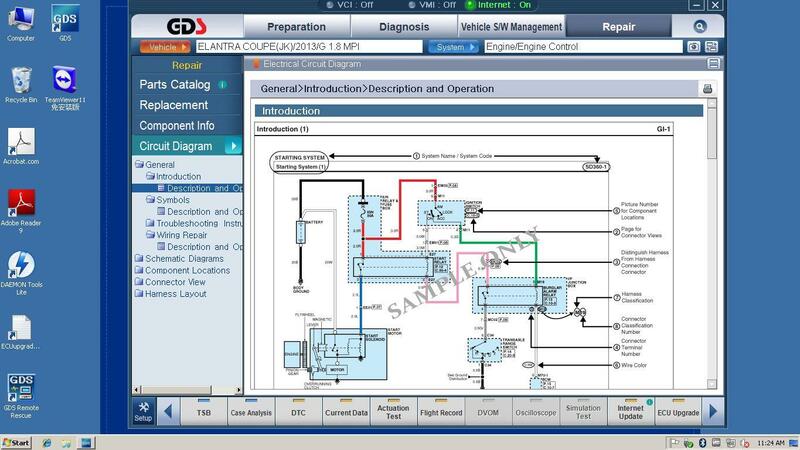 you can get NEW for kia GDS software free.